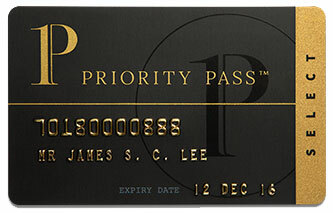 Priority Pass Select is specially designed for customers who receive their membership through a US Financial Institution. Priority Pass Select Members have access to over 1200 airport lounges around the world, including hundreds across North and South America and a true global spread across the rest of the world. If your Financial Institution offers Priority Pass as a benefit of your bank account or credit card, and you have yet to enroll, please refer to your benefits guide or contact your Financial Institution.